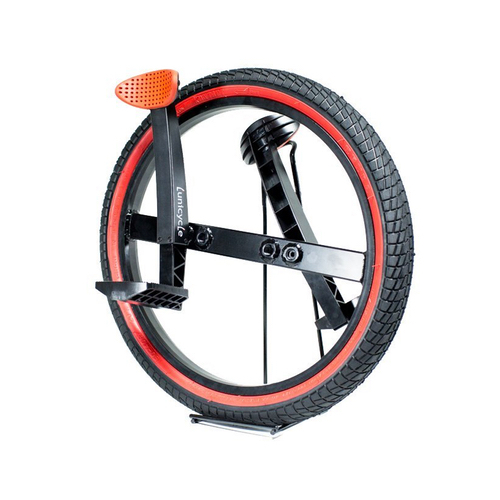 The Lunicycle is pedal-powered, but with the center of gravity low to the ground so that even the klutzy can experience the fun. The specially-designed leg supports add stability and decrease your learning time; as you lean against the supports, your body balances naturally. The pedals are set lower so it’s easier and safer to ride – just step on and off.